The Indian government’s efforts to ‘clean up’ social media are continuing after officials revealed that they have begun sending legal notices to Twitter users who they believe stirred ethic tensions by posting inflammatory and controversial content. The government suspended the sending of multiple SMSes and blocked a series of websites last month, after claiming that the communications channels were being used to create panic in the northeast of the country, where ethic clashes cost 90 people their lives. According to Livemint, the government is now building a case against those it believes sent the messages. A government minister told the news website that it has contacted a number of Twitter users, who have been summoned to a September 10 meeting at the office of the Computer Emergency Response Team. Officials have reached out to Google and Facebook in a bid to identify more of the alleged perpetrators. “Notices have been sent to at least four people who have Twitter accounts. These people were sent notices as we are sure of their identities. They have been asked to explain their case before the committee,” the anonymous official said. There are many reasons we may not have complied [with government requests]. Some requests may not specific enough for us to know what the government wanted us to remove (for example, no URL is listed in the request), and others involve allegations of defamation through informal letters from government agencies rather than a court orders. We generally rely on courts to decide if a statement is defamatory according to local law. India’s campaign to rid social media and the Internet of so-called unsuitable content has been ongoing for some time. Late last year, telecom minister Kapil Sibal revealed his intention for a real-time filter service for the Internet. Though he later denied the claim of monitoring, Sibal did stress that India lacks a system to manage controversial content since it relies on social networks to provide information. 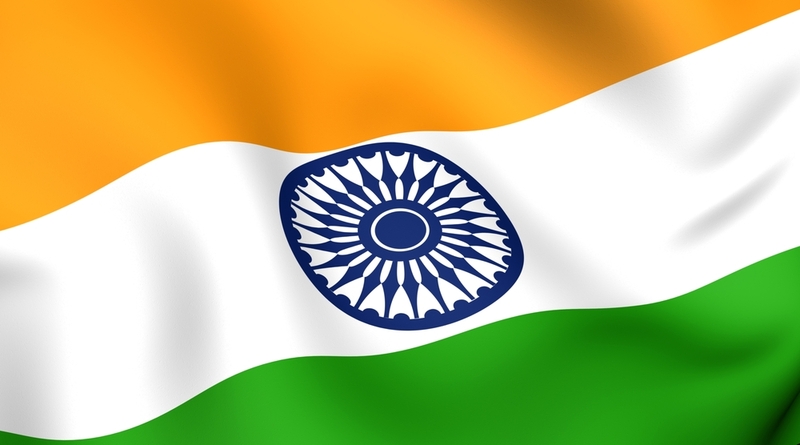 Both Google and Facebook have been at the center of two ongoing court cases relating to content published by users in India, despite removing the content concerned. Last month’s clashes have seen the government increase its focus on the issue, with all three social networks under pressure to assist. With less than 10 percent of Indian’s online, according to the government’s own data, it remains unclear just how influential the Internet could have be on aggravating ethnic tensions, which have been simmering for much of recent history. Given the previous lawsuits, it is easy to view the government’s new campaign as a renewed excuse to exert influence on Internet platforms and online content. We’ve reached out to Google, Facebook and Twitter for comment.